I am pleased to announce that another of my poems – Almanac Entry #218 – appears in MOCK TURTLE ZINE Issue #18. My mystery/thrillers are available from AbsolutelyAmazingEbooks.com, as well as from Amazon.com and barnes&noble.com. 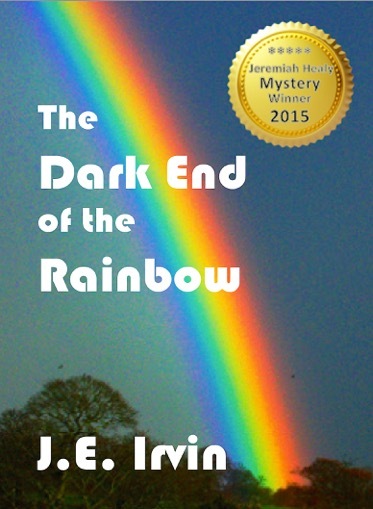 For more information on both novels, check out my Facebook page: facebook.com/darkendoftherainbow. Happy for you. That’s one area of writing I tend to avoid. Lori, I usually do too. Hope you have a chance to read it. To me, the toughest writing is putting ourselves out there on the page. I’ve published a few of those essays, and I’m told that when I’m open and painfully honest like you are in this piece, it’s some of my best writing. Yet I always run back to fiction. It’s safer. Thank you for a beautiful essay.